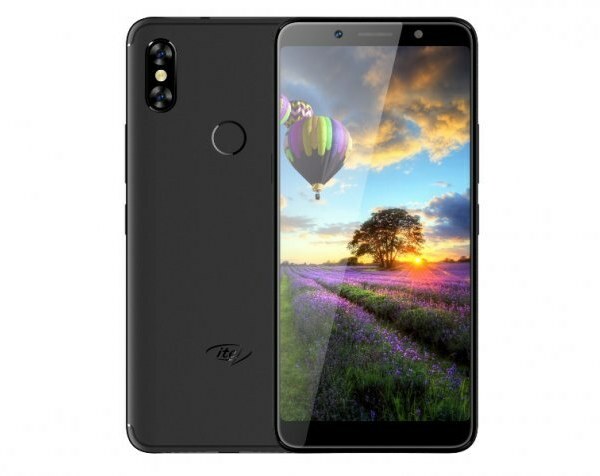 Itel A62 smartphone was launched in July 2018. The phone comes with a 5.65-inch touchscreen display. The display is a 720 x 1440 pixels, resulting to around 296 PPI. The A62 is a selfie centric device from iTel. It has a dual rear camera sensors, combining 13MP + 0.3MP sensors at the back, and a single 5-megapixel up-front. The Itel A62 comes with 2GB of RAM and 16GB of internal storage that can be expanded up to 128GB via a microSD card.